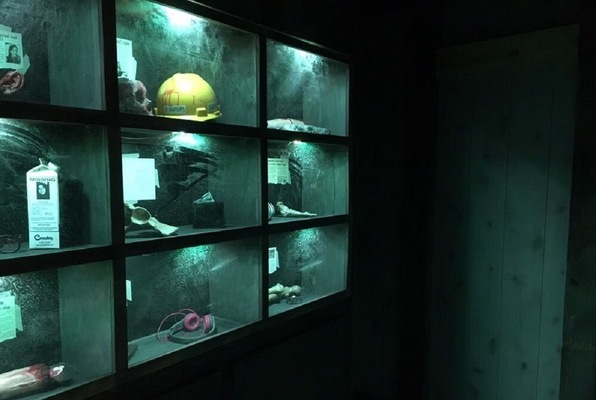 Last reviews of escape rooms by "Bane Escape Rooms"
Just tried out the Maritime Grave escape room with a few fellow moms for our moms night out. We booked the 9:15 pm session on a weeknight and had the room all to ourselves. All of us had a great time! We are all looking forward to go back to try out the other room. We went with a group of 6 and did the Maritime escape. It was SO much fun and the staff was wonderful. We want to go back again! Highly recommend Bane Escape. Really enjoyed the room. Great decor and props! Great job! We had lots of fun and came soooo close to escaping! Our group lost in the submarine escape room, but that's mainly because the room's puzzle is as creative as it is engaging! It was packed with lots of interesting mechanics and clues we didn't expect. 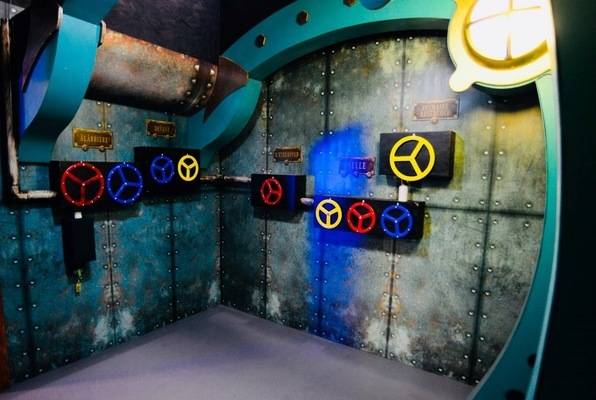 I look forward to trying out their other escape room with my buddies in the near future!